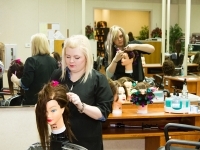 Cosmetology emphasizes instruction in the theory and practical skills needed to prepare students to take the basic or instructional licensing examination given by the Oklahoma State Board of Cosmetology. 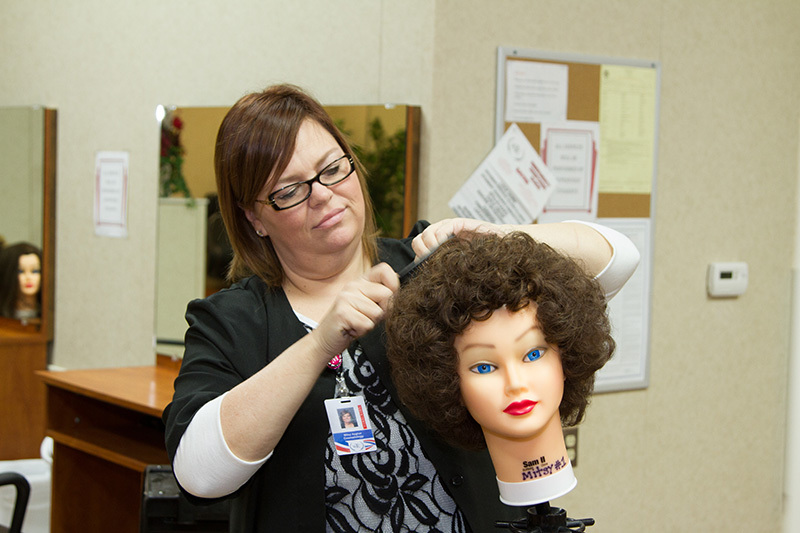 Students study the latest industry techniques in the on-campus salon. 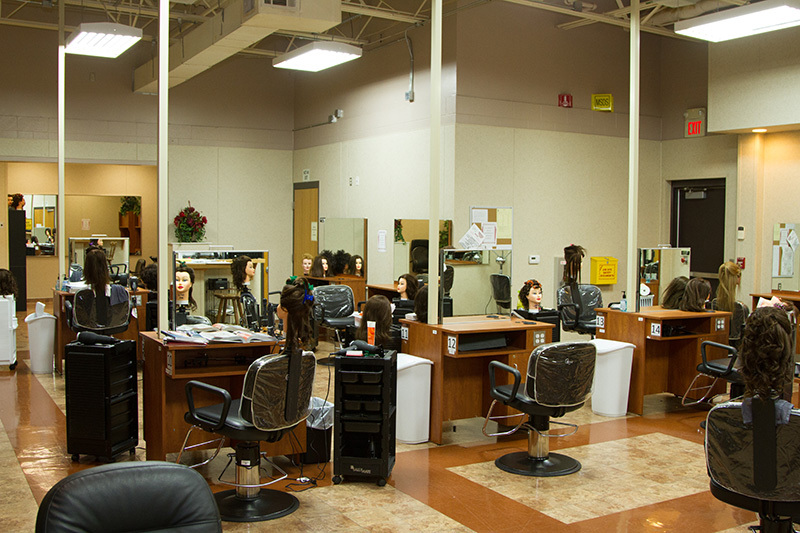 Instructional skill areas include: hair shaping, hair styling, hair coloring, chemical hair texturing, artificial nail application, hair removal, eyebrow tinting, scalp treatments, and scalp massage. 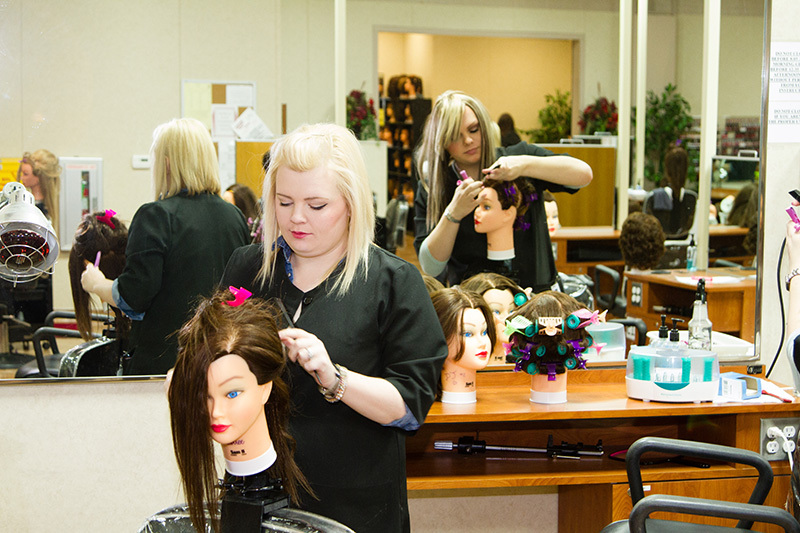 Additionally, students will receive instruction in developing employability skills and entrepreneurship in order to stay competitive in the beauty industry. 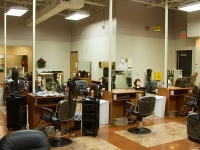 For more information, call Linda Johnson at 580-928-2097, Ext. 309, or Email:[email protected].